Have parents bring in a variety of hats to create this summer winter hat sorting center. Look at the hats with your children and talk about how they are alike and different during group time. 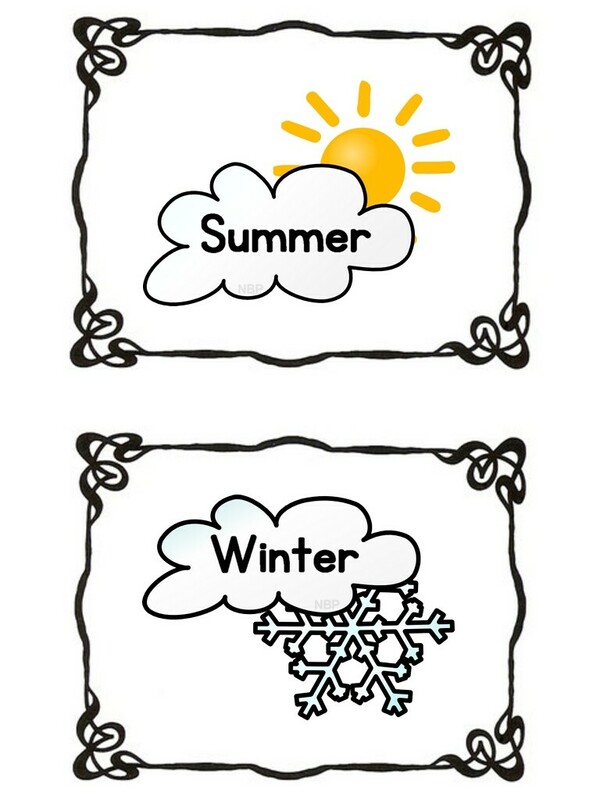 Have them guess when each hat is worn in either summer or winter.